Lace, Lace… and More Lace! 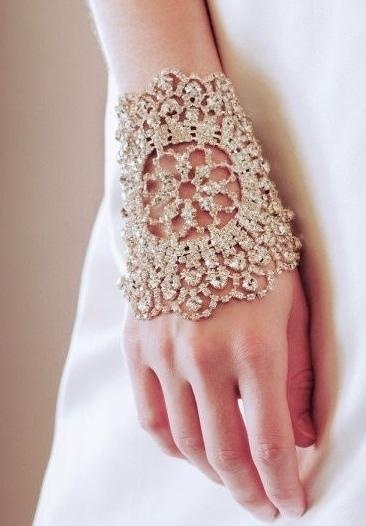 We all know that laced sleeves have been a top hit ever since we fell in love with the lovely Duchess of Cambridge as she made her way down the aisle. But what about the rest? This year’s top trends do not just incorporate lace into the gown; it can be found in just about every element of the bride’s accessories. From the veil, to necklaces, and even shoes! Whether it is simply elegant in white, or done up in style with colour and beads – lace is definitely in, and a trend that is sure to make an appearance for many years to come. 1.) 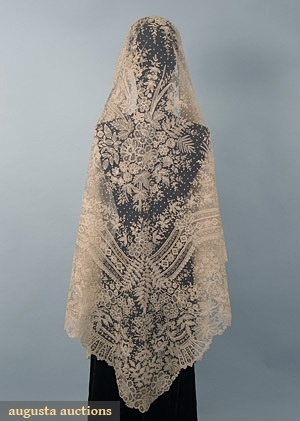 The Veil – Lace can be beautifully incorporated into the veil in various ways. 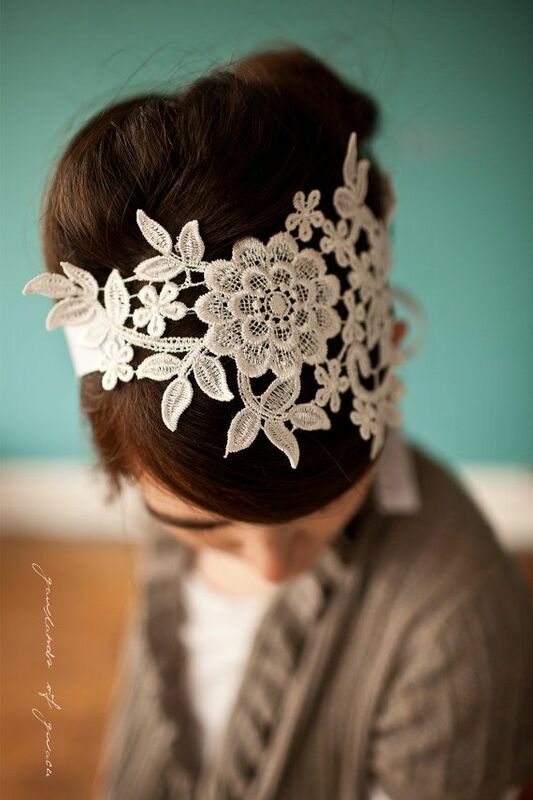 It can be used as a trim for a long veil, weaved into the center, or even made up entirely of lace! 2.) Shoeesss! 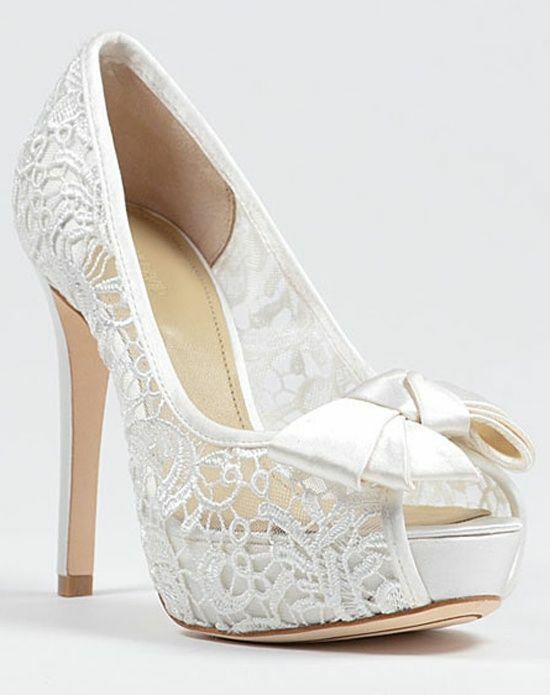 – Lace shoes are absolutely gorgeous! They are elegant and fun; giving your guests that WOW factor as you strut your stuff down the aisle. 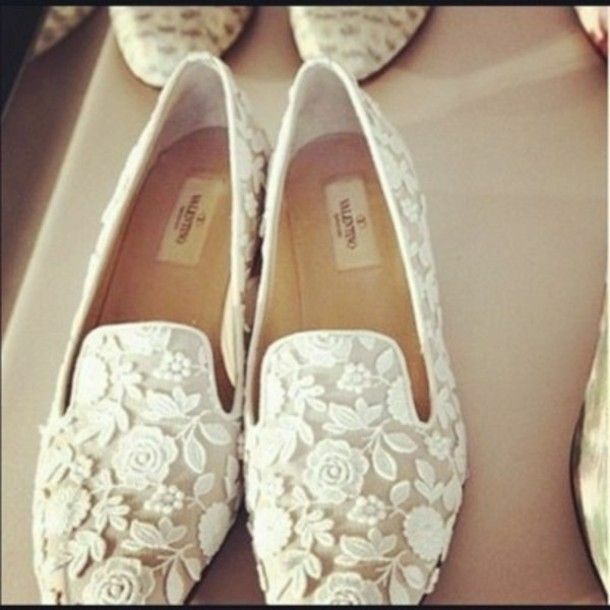 Dress up your gown for the ceremony and kick back in the evening with some flats! 3.) 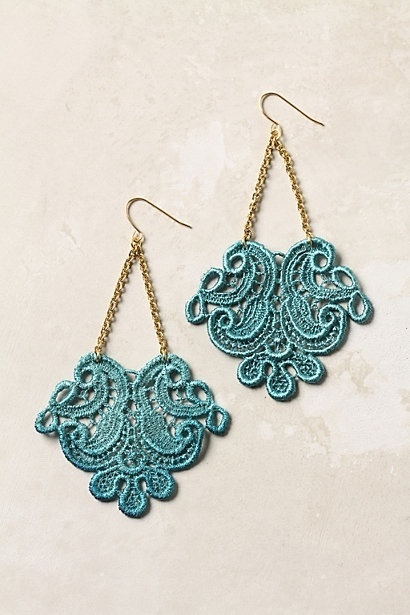 Necklaces, earrings, and lace, oh my! – Flimsy? Maybe. Beautiful? Definitely! 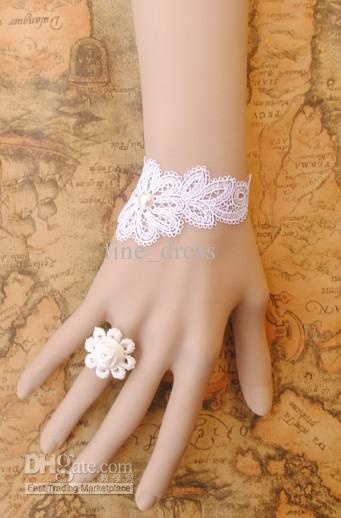 The great thing about lace is that you can wear it in a very simplistic way, or it can be very bold and dramatic. 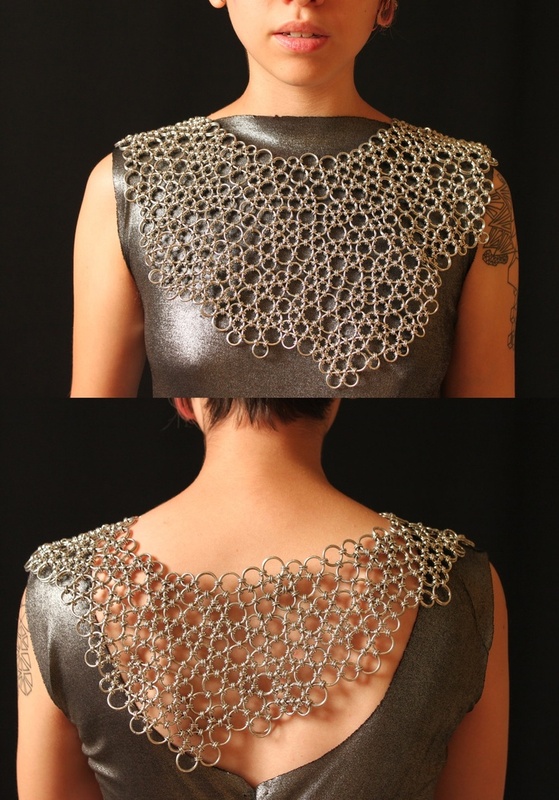 Incorporate lace into your earrings, necklaces, and bracelets for a very modern look!